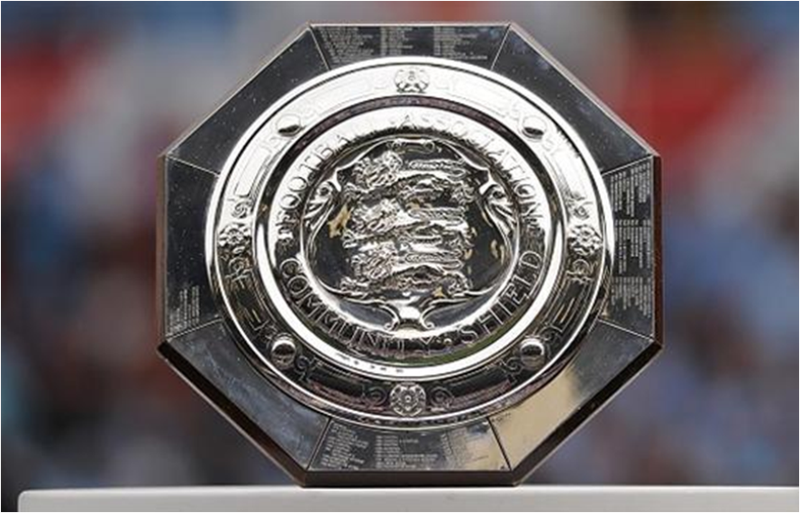 Tomorrow, the first somewhat legitimate English soccer match of the 2014/2015 campaign takes place, as Arsenal take on Manchester City in the FA Community Shield. Can Arsenal win a second trophy in as many attempts, or will City inspire delusions of a quintuple in the minds of their fans? Now, on the surface, it's still weird to even consider placing a wager on Arsenal to lift a trophy because, FA Cup win over Hull City or not, Arsenal haven't defeated a big name team in a match for a trophy in a long time. With that said, the players missing on both sides make this a very evenly matched and interesting contest that could go to either side. On the City side, eight players will be out of the picture, as Sergio Aguero, Vincent Kompany, Alvaro Negredo, Pablo Zabaleta, Fernandinho, Martin Demichelis, Bacary Sagna, and Frank Lampard are ruled out by Manuel Pellegrini. That's five of City's starting eleven. In the place of those players, expect to see two of the Nastasic/Boyata/Rekik trio at center back, and Micah Richards at right back. Fernando should get a game in the midfield in Fernandinho's spot, while Edin Dzeko and Stevan Jovetic will presumably play up front for the Citizens. As for Arsenal, they are without Abou Diaby, as well as the World Cup winning trio of Lukas Podolski, Per Mertesacker, and Mesut Ozil. They will more than likely not use Thomas Vermaelen either, who looks to be on his way out of the team with a transfer looming. All of these missing defenders on both sides mean that either inexperienced players will be featuring at Wembley, or guys who just haven't received a lot of run will have to get the job done. This is to say that both teams are going to be able to attack freely. It would be smart to bet the over 2.5. With the key to Arsenal's success in this match coming up front, it will be interesting to see how their big transfer Alexis Sanchez and the exciting young Yaya Sanogo work on the field together (if they end up playing), and how well Sanchez can link up with supporting players who he has yet to work with in game action. Sanchez, Sanogo, Joel Campbell, or whoever ends up in the Arsenal XI will all be helped by what will surely be a horrendous City back four, whose best player will more than likely be Gael Clichy, which would have been a good thing a few years ago. But will any of that be enough to slow down a potent City strike force against a depleted Arsenal back line? Let's face it, this match is a coin flip, and you'd be silly to bet on the match winner. So don't do that. If I had to guess, I'd say City win 3-2, but an Arsenal victory wouldn't be surprising either. But that over looks like a safe one if you're in the wagering mood. English soccer is back, ya'll!